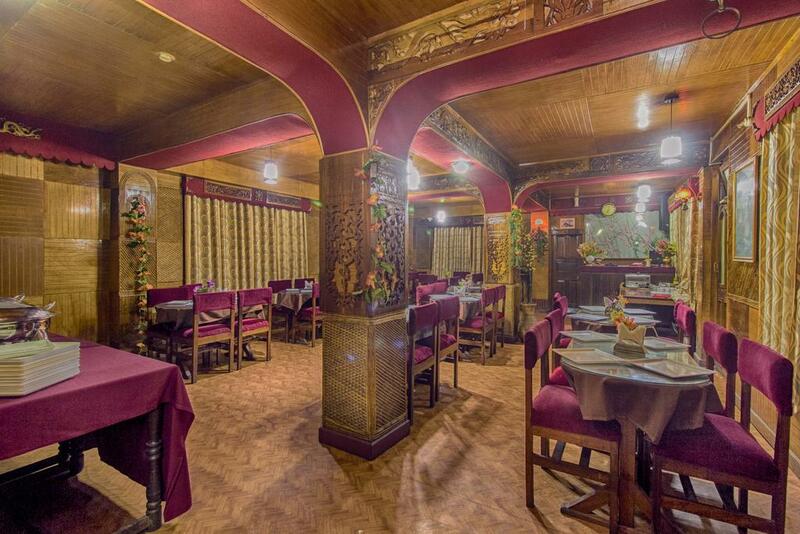 Hotel Soyang UVA is offering accommodation in Gangtok. Located around 1.6 km from Palzor Stadium, the hotel is also 1.9 km away from Do Drul Chorten Monastery. Both free WiFi and private parking are available at the hotel.All guest rooms in Hotel Soyang UVA are equipped with a flat-screen TV. All units feature a wardrobe.A buffet breakfast is served each morning at the property. Complimentary Newspapers in Lobby, Breakfast Services, Disabled Facilities, Backup Generator, Currency Exchange, Room Service, Travel Counter, Doctor on Call, Catering, Internet/Wi-Fi. DVD Player, Iron/Ironing Board, Cable/Satellite TV, Internet Access, Toothbrush/Razor on Request, Smoking Rooms, Attached Bathroom, Desk, H/C Water, Complimentary Toiletries. User reviews for "Soyanguva Hotel Gangtok"